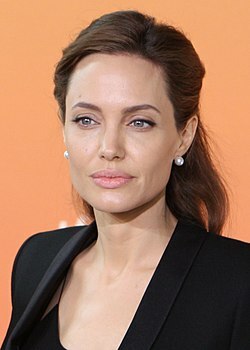 ↑ "Angelina Jolie Gets Bosnia Filming Permit Back". Radio Free Europe/Radio Liberty. October 18, 2010. Retrieved December 10, 2011. ↑ Arnautovic, Marija. "Bosnia War Victims Praise New Jolie Film". Radio Free Europe/Radio Liberty. December 9, 2011. Retrieved December 10, 2011.